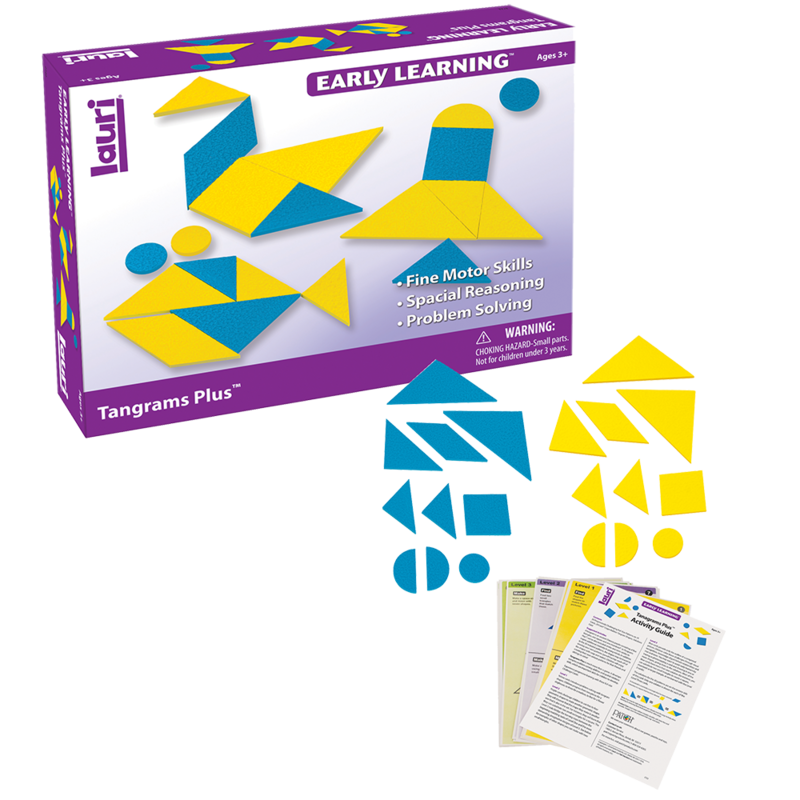 A tangram is an ancient Chinese puzzle consisting of five triangles, one square and one rhomboid. 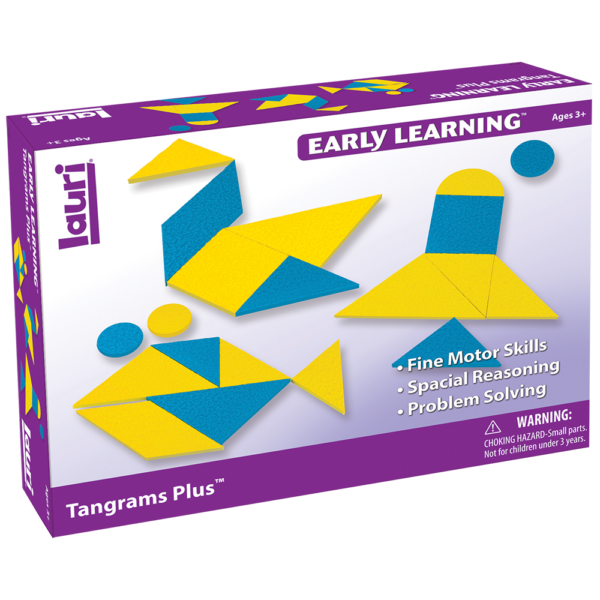 In Tangrams Plus™, we’ve also included circles and semi-circles to inspire additional creativity in young minds! 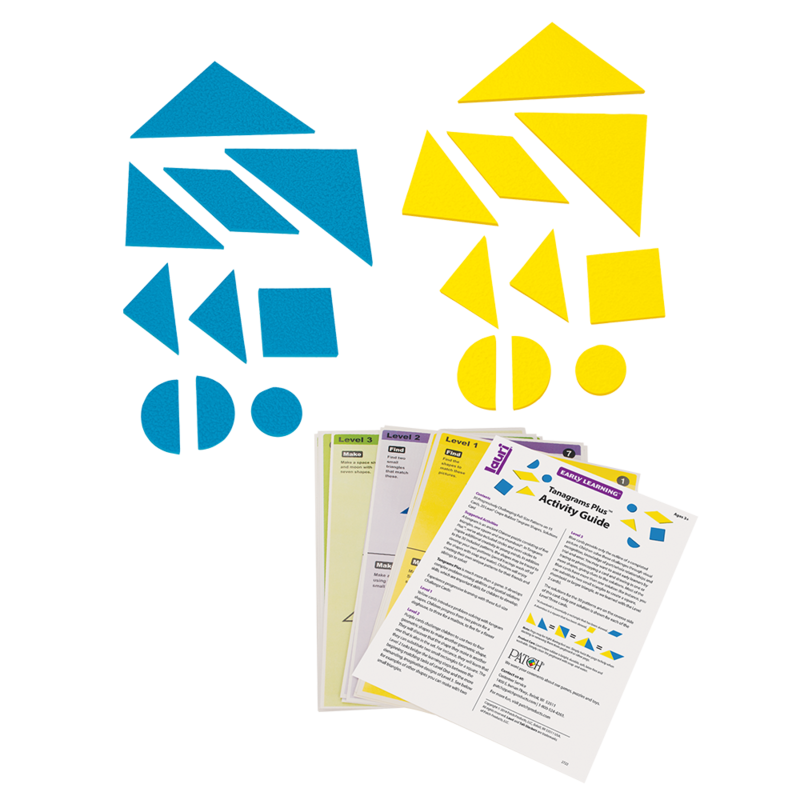 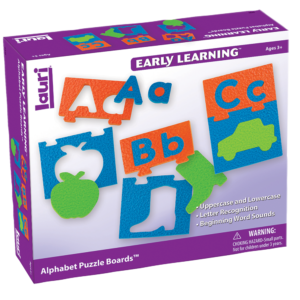 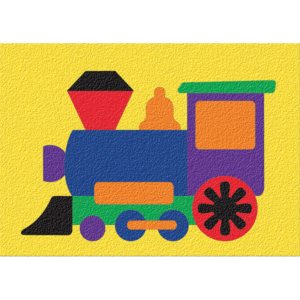 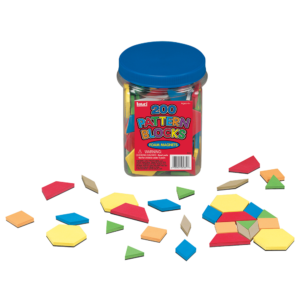 Children will certainly have fun solving the puzzles and even making their own designs, but the three skill levels in this set will also allow them to develop skills progressing from spatial reasoning to complex problem-solving. 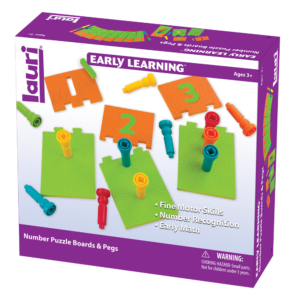 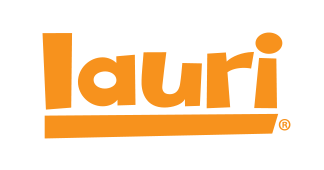 It’s a fun and educational activity for home or school!